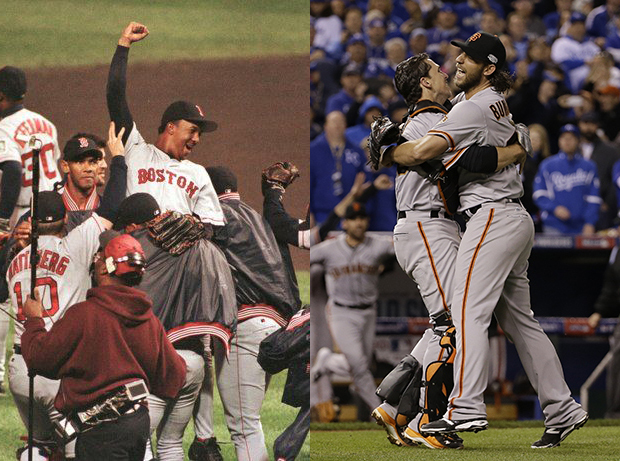 Who had the greatest relief appearance in postseason history: Pedro Martinez or Madison Bumgarner? When Madison Bumgarner shut the door on the Kansas City Royals in Game 7 of the World Series, I called it one of the most brilliant baseball moves and performances of all time. 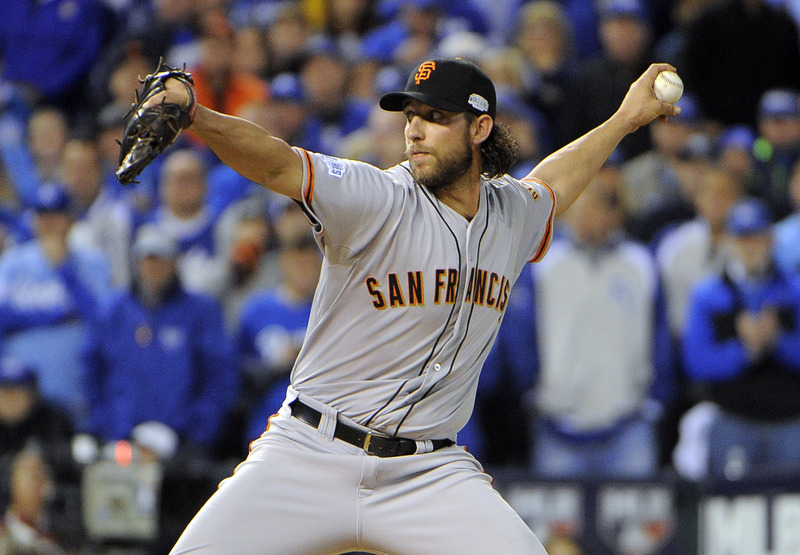 Bumgarner’s entire postseason as a whole may be the best ever. And with Pedro Martinez’s recent induction in the Hall of Fame, I got a chance to relive his career and watch his relief performance in the 1999 ALDS — a performance that could have cost him his career. It was the cherry on top to one of the greatest pitching seasons of all time. Greatest relief performance in postseason history: Pedro Martinez 1999 ALDS Game 5 or Madison Bumgarner 2014 WS Game 7 I'm going w/ Pedro. Since then I have debated which relief performance was more impressive. Which would be the greatest of all time. I ended up with the conclusion that they are 1A and 1B — but Martinez’s performance being 1A. I posed this question on Twitter and had a healthy debate as why Bumgarner’s appearance should be higher. I will now defend my stance. 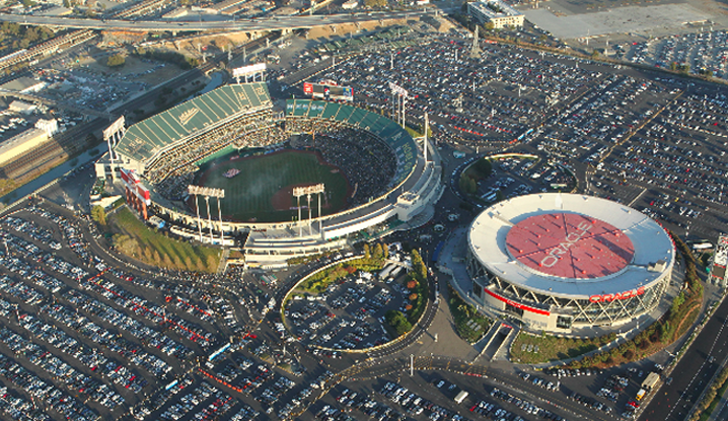 The San Francisco Giants have unveiled a very unnecessary black alternate jersey today. They take a similar approach to what they did with their last black jersey. Except this time it’s not the team name, but their cap logo on the left side. (Oddly, they won’t have an accompanying cap for this jersey.) It’s the idea of their alternate road jersey, but in black. Along with the black on black logo, they have orange piping and the sleeve stripe. They introduce a new sleeve patch as well. There will be no name on back, much like the home jersey, and the number will be in the same design as the logo in front.